Sue 5 is a lovely holiday unit with beautiful ocean views. 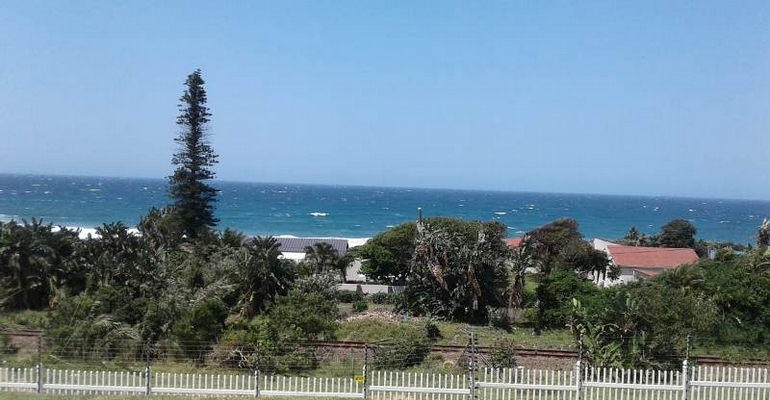 The unit is located in Hibberdene and is walking distance to the main beach and shops. The unit consists of 2 bedrooms, 2 bathrooms and can accommodate up to 4 guests. The kitchen is fully equipped with all your holiday needs and has a washing machine. The unit has its own private stoep with build-in braai and DStv is available at an additional charge. The complex is safe and secure with an electric fence, secure single parking and automated sliding gate.